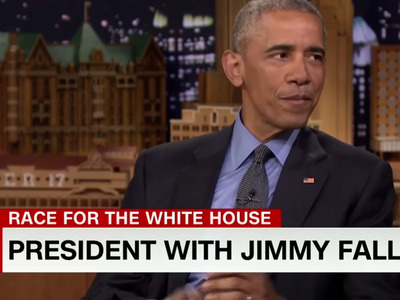 President Barack Obama told NBC’s “Tonight Show” host Jimmy Fallon that he’s “worried about the Republican Party” in an interview set to run Thursday night. The president said that although the statement may reek of insincerity to some, he said he believes the country needs to have two “serious” parties. And you want folks who understand the issues. And where you can sit across the table from ’em and you have a principled argument. And ultimately can still move the country forward. So I am actually not enjoying, and I haven’t been enjoying over the last seven years, watching some of the things that have happened in the Republican Party ’cause there’s some good people in the Republican Party. There are wonderful Republicans out in the country who want what’s best for the country and may disagree with me on some things but are good, decent people. But what’s happened in that party culminating in this current nomination, I think is not actually good for the country as a whole. It’s not something Democrats should wish for. And my hope is, is that maybe once you get through this cycle, there’s some corrective action and they get back to being a center right party. And Democratic Party being a center left party. And we start figurin’ how to work together. 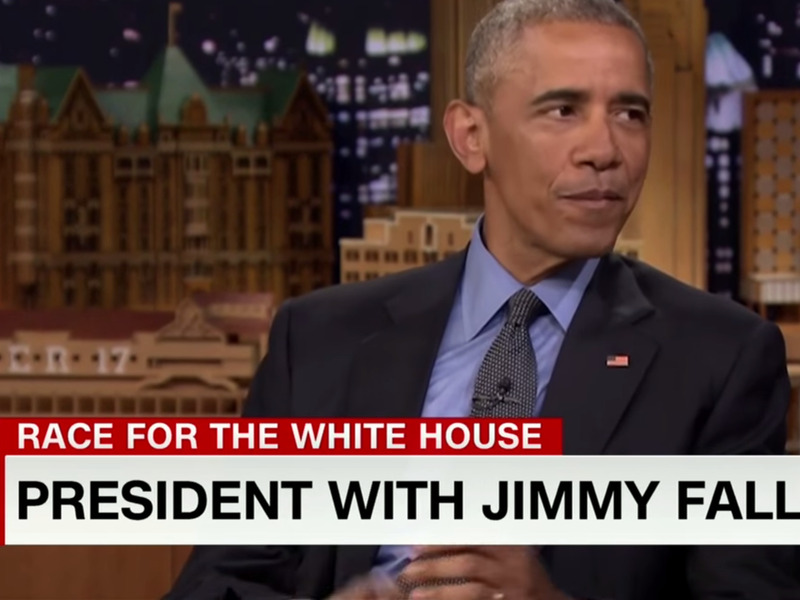 Obama has been increasingly critical of Trump in recent months after avoiding speaking on the Manhattan billionaire in the earlier stretch of the primary season. Last week, Obama took aim at many of Donald Trump’s policy positions during a speech in Indiana, attempting to discredit them one-by-one. Recently, Trump attacked Obama over a poor jobs report released last week. The report found that just 38,000 jobs were added in May, the fewest since 2010. He also targeted Obama while chastising presumptive Democratic nominee Hillary Clinton in another tweet early Thursday morning.